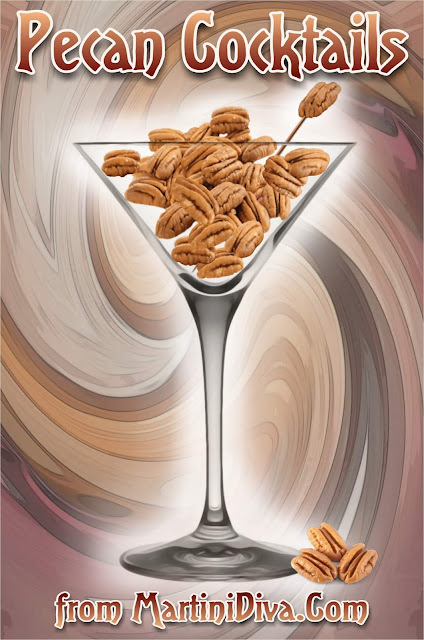 Yes, it's Pecan Day .... again! Why are there two National Pecan Days? Well, pecans are pretty good but most likely it's because two different organizations or government parties created a Pecan Day and/or because nobody can agree on the date. Have fun going Nuts! Cheers! National Pecan Day is either or both March 25th and/or April 14th.